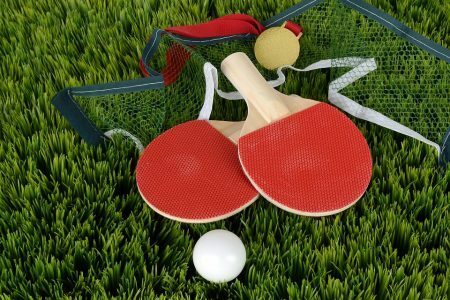 Is table tennis your sport? Meet-up with other players at the library to keep your skills sharp and play for fun. The library will provide one table and equipment for use. No registration necessary. Free.